Please check our calendar for meditation times. Loving-kindness meditation (sometimes called “metta” meditation) involves mentally sending goodwill, kindness, and warmth towards others. This opens the heart to our inner goodness. ​Mettā (Pali) or maitrī (Sanskrit) means benevolence, loving-kindness, friendliness, amity, good will, and active interest in others. It is the first of the four sublime states (Brahmavihāras) and one of the ten pāramīs of the Theravāda school of Buddhism. The root words of samadhi, sam-a-dha, mean "to bring together." 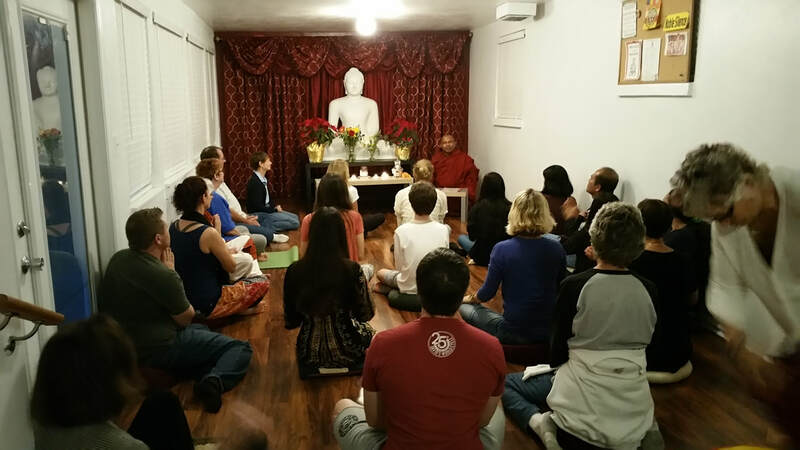 Samadhi is sometimes translated "concentration," but it is a particular concentration. Samadhi is "single pointedness of mind," or concentrating the mind on a single sensation or thought-object to the point of absorption. It also quiets the mind and clarifies mental processes. ​The Theravadin teacher Ajahn Chah said, "When right samadhi has been developed, wisdom has the chance to arise at all times." 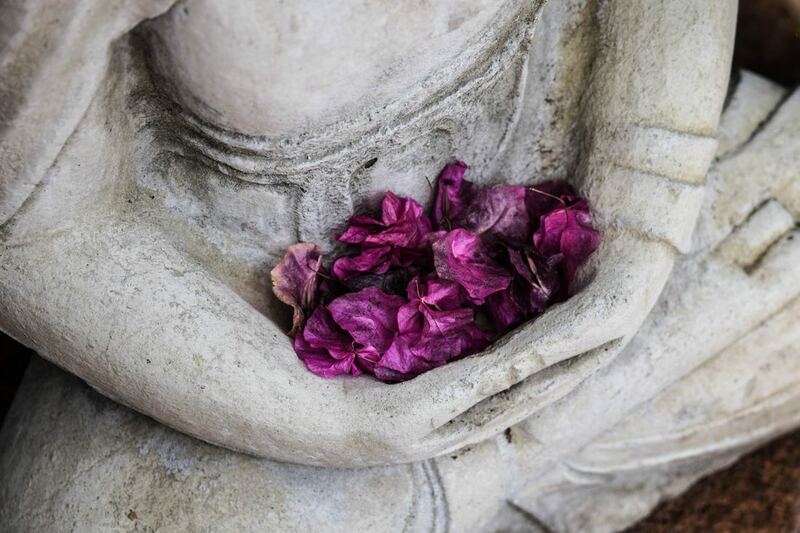 More on the definition of Samadhi can be found here - O'Brien, Barbara. "Definition of Samadhi." ThoughtCo, Feb. 18, 2017, thoughtco.com/samadhi-449923. There is no Dhamma talk on this night. Vipassana is a silent meditation. You are requested to enter quietly, refrain from conversation and begin meditating. When meditation is over, please quietly exit and again refrain from conversation.